Free Our Generation Adopt-A-Pup Event at Target on Sept 8th. Celebrate the Our Generation Adopt-A-Pup event at Target on Sept 8th. 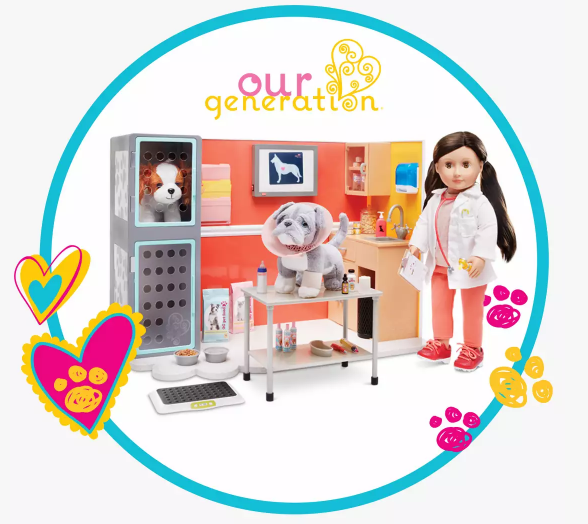 Kids are invited to bring in their Our Generation Doll – choose a free limited edition 6″ plush dog to adopt and pose for photos. Register by Monday August 27th to secure your spot. Walk-Ins will be available on the day of the event, while supplies last. This offer is valid September 8th from 10am – 2pm.